Sync from Frank to QB and from QB to Frank. Your company's information at your fingertips, all safely stored in a cloud-based environment. 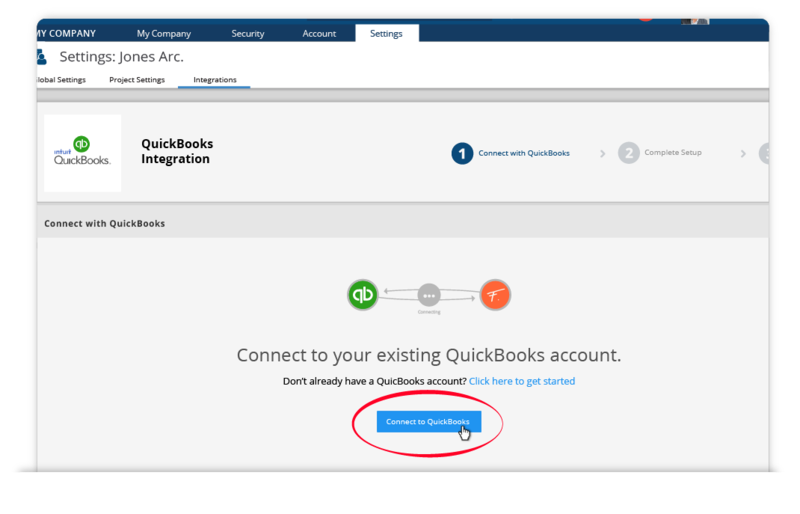 Start a payment process with Frank and see it updated in real-time on QuickBooks. 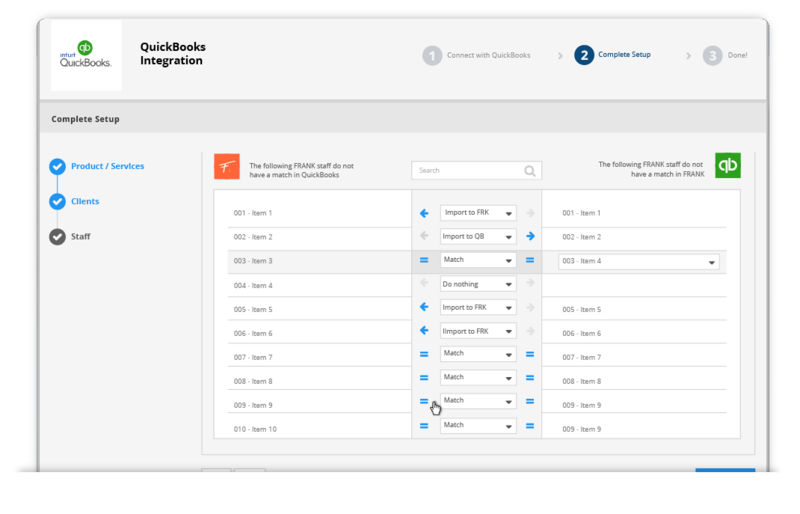 Manage invoices and payments through QuickBooks and eliminate the need for double-entry. 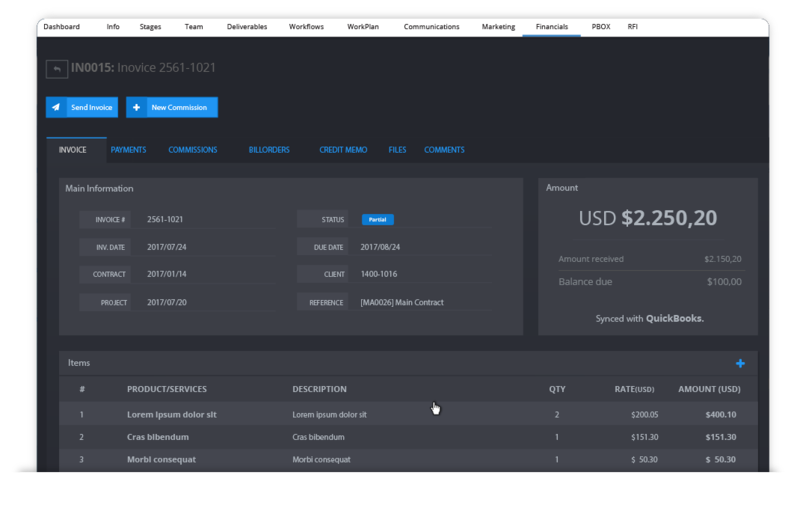 Compare client's accounts in both platforms, check their information, and enable automatic information transfer between the client and the studio. Lets us help you understand why frank would be a good fit for your AEC firm. 2006-2018 Frankcollaboration, All rights reserved.